Our passionate and dedicated team of workers in Honduras and Guatemala is at the core of our operation. We place top priority on providing ethical and fair treatment to all our workers while providing them with a safe and secure environment. We’re also committed to sustainably growing and developing our local communities. We invest in the future of these regions by offering opportunities and support to our growers and their families. During our growing season an on-site doctor is assigned to each of our farms to check in and offer medical care to our workers and their families. Farming staff are provided comfort breaks and facilities, such as our recently constructed 500-person, air-conditioned resting lounge, where farm staff may cook, eat and rest. Our commitment to our workers extends beyond the farms. For those that live far away, we provide transportation to relieve the burden of travel to and from their communities. We provide our workers and their families the opportunity to sustain a living during the off-season. 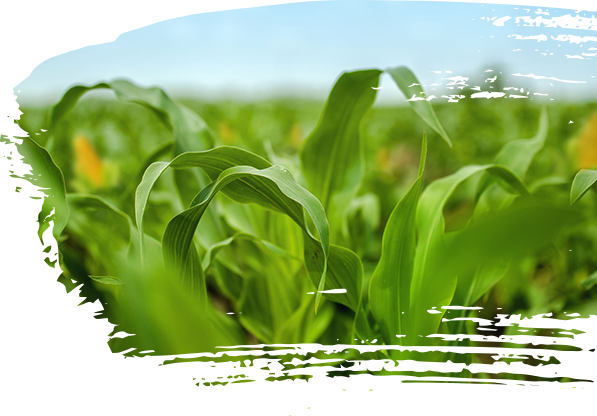 We loan our land and enable our workers to utilize the fields for corn production as a source of familial income. The workers invest in the corn seeds, and in addition to the land, we also provide equipment, water, agronomic expertise and electricity for all that are participating in our off-season growing program. We invest in education for children in rural communities adjacent to our farms, providing books, backpacks, clothing and shoes. We deliver fresh melons to children for healthy daily snacks. We build playgrounds and provide structural upgrades for learning facilities to improve long-term use. We provide educational scholarships to underprivileged youth. We visit local schools and have provided hundreds of 1-on- 1 physical exams and medical treatment to those in need. We partner with agronomic universities to afford agricultural students across Central America “hands-on” educational programs that provide them with real world experience.